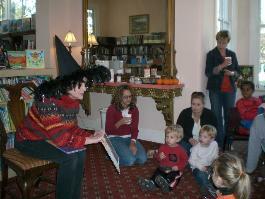 The Glendale Community Library is located in the main house on the HWB property. 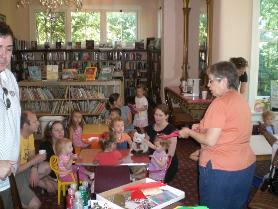 The volunteer Library is host to community programs for children and adults. 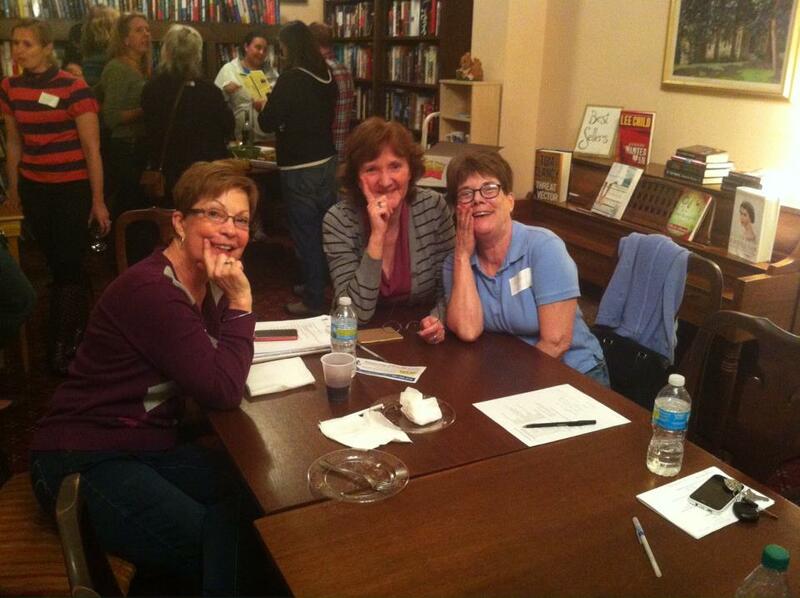 On the first Thursday of each month at 7 PM, the Library hosts Book Club. Contact the Library to learn the current book selection. 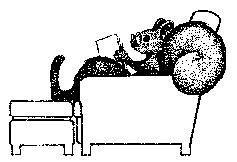 Children's Story Time is held at the Glendale Community Library each third Saturday of the month at 10:30 AM. We hope to see you there! please contact us at 513-708-5805. Stop by the Library to learn about upcoming events, such as our Seed Exchange each spring/summer. If you’d like to contribute, please pack seeds in labelled zip-lock bags & drop them off during our normal hours listed above. In the past, we've had Mexican Sunflower seeds, Pink Cone Flower seeds, Blue Salvia seedlings, Aloe cuttings, Jade cuttings, Solomon Seal plants, and more!